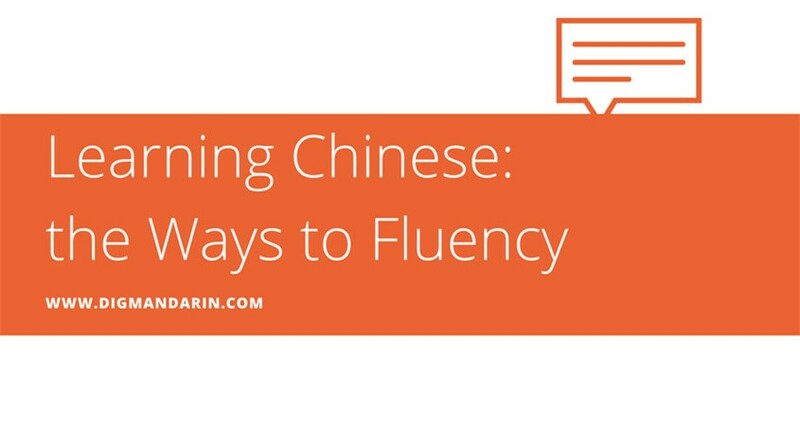 You know you want to take Skype Chinese lessons because it’s a convenient and flexible way to learn Mandarin Chinese with native teachers. However, when you do your Internet research, you realize that you have many different options, different ways to study. 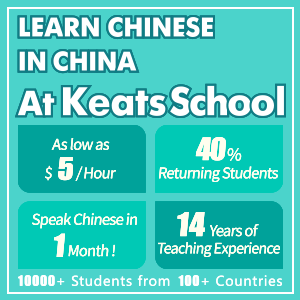 What should be your criteria for choosing your Chinese classes by Skype? Learning from a quality instructor is easy in a quiet classroom environment. 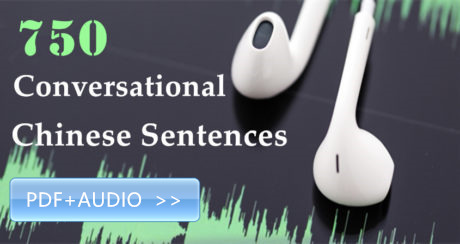 What if you had static in your ears, words cutting out or not being able to see what was being taught? 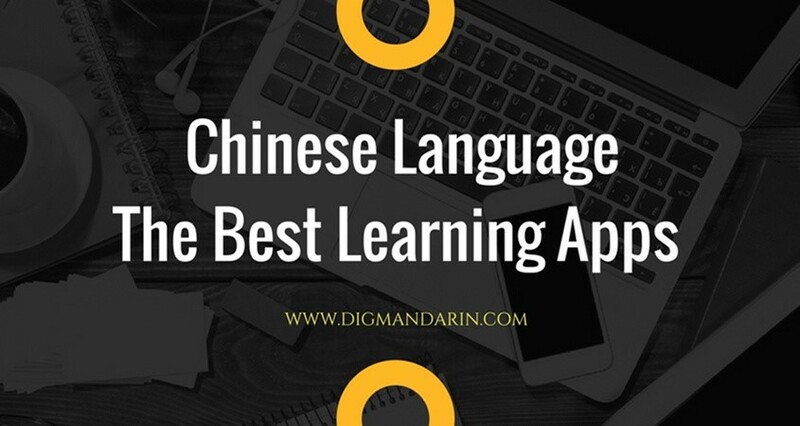 Make sure you have an adequate internet connection on your Skype Chinese lessons that’s reliable so you won’t miss any part of your classes due to a dropped call. What you’re obviously looking for is the quality of the class, the professionalism of the teacher; their experience, education majors, etc. What is the teaching method the instructor uses along with their preferred style? When you satisfactorily pass the class and the teacher’s expectations, will the teacher commit to working with you on regular classes? You should also check to see if there is a study plan to follow after your trial class is completed. 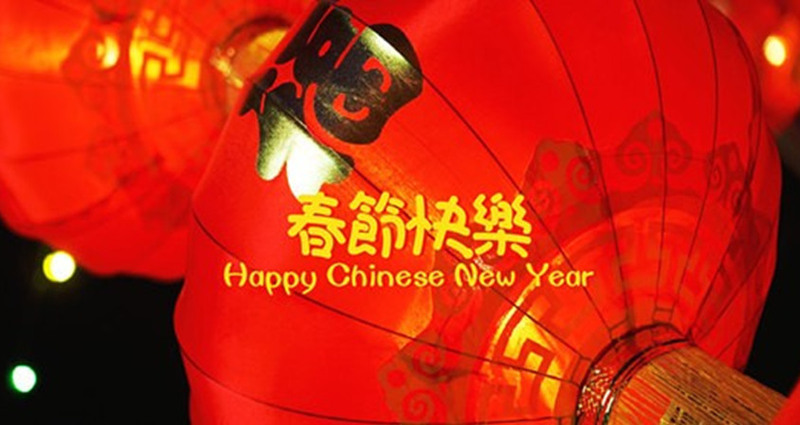 You should check to see how long you can book the Skype Chinese lessons for in total. Also, how many hours in advance you will have to cancel or reschedule the class without a penalty being applied. Many of us lead busy lives with work, family and fun. What is the time you’re willing to commit to doing this? Sometimes you might have a completely open schedule while others will leave you just enough time to look at the lesson and when your work is due. Be certain to check the class information to see if there are weekly or monthly minimum participation requirements you must meet for satisfaction of the class. 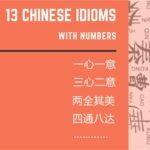 How long do you have to complete the Skype Chinese lessons? A month, a year, or no validation at all. It’s up to you to choose the frequency for each week that you want to participate at. Should it be all about the classroom? No, if there are concerns or questions about the certification or if a technical issue occurred, how are you going to get those questions answered. A support team behind the class to help you is key for a good learning experience. Sometimes things happen and you’re not able to commit to the class schedule as you planned, emergencies or work or life can conspire to get in the way and having the option to cancel and receive a refund or credit applied to a future class is something you should know in advance in case you need to cancel and not be surprised with non-refundable fees or charges. Everyone knows there can be a difference between ‘classroom language’ and ‘street language’. 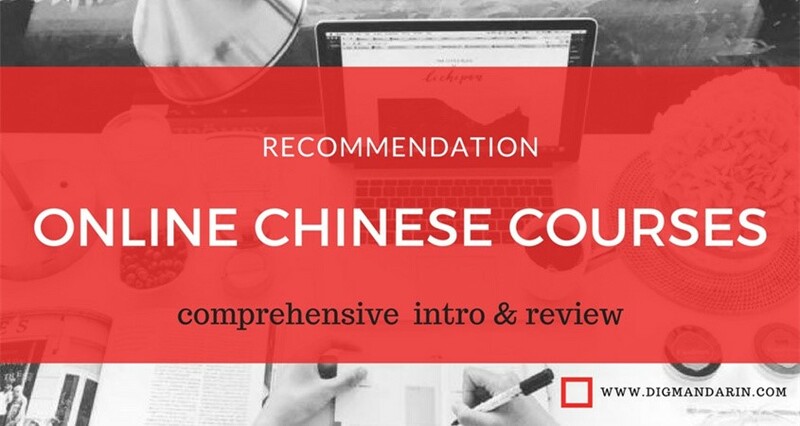 Are you interested in a formal education with an instructor that will walk you through every detail and nuance of the Chinese language? 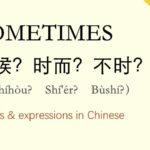 Do you only need a native speaker to coach you through practicing your spoken Chinese for an acting part or Firefly convention? The costs and time involved obviously are different so knowing how much you need to or want to learn is important. What are you paying for the time in class or with a speaker? On average you should expect a class to be between $15 and $25 dollars. This should also be adjusted by the factors mentioned above that you should take into consideration. 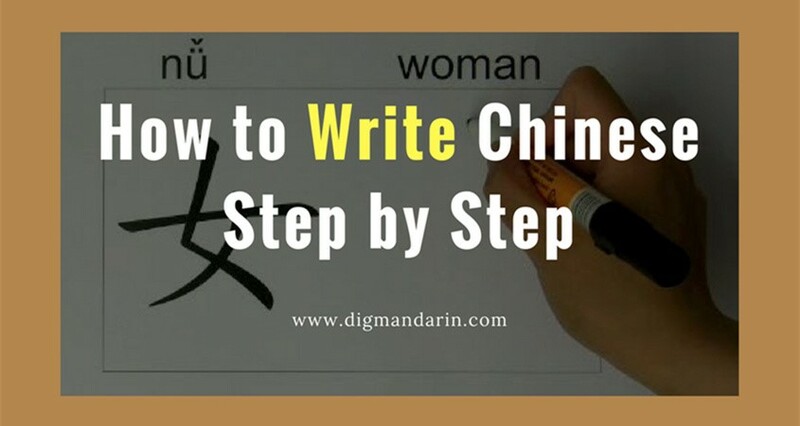 If you have any other suggestion for having Skype Chinese lessons, just leave your comment below. 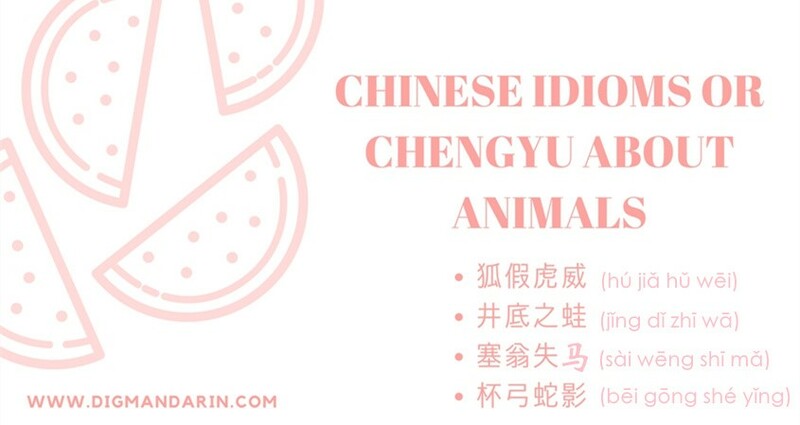 108 Chinese New Year Greeting Phrases and Sentences! Hello! I’d like to try your service to compare it to my previous experience. 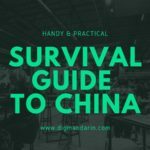 I did 10 lessons by Skype with a native speaker from http://preply.com/en/chinese-by-skype And I was pretty satisfied with the quality. But I want to try another option. 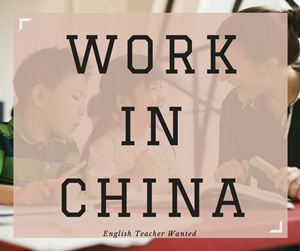 the only Chinese learning school offers such conditions. 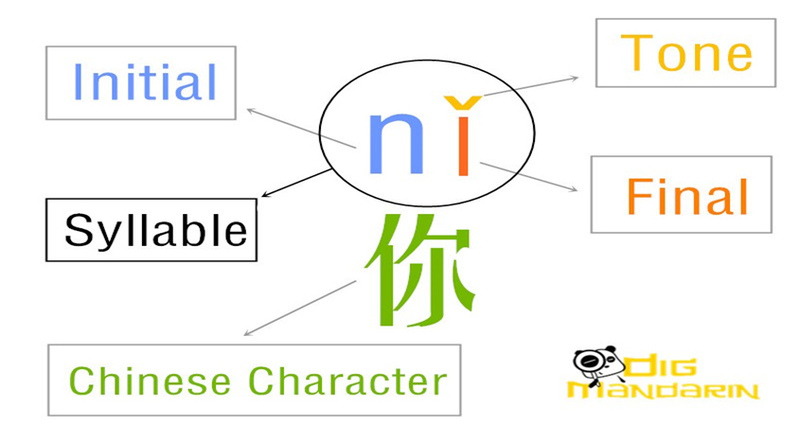 Also try MeetMandarin. I have been taking my lessons online two months ago and it turns out pretty good.